We are inviting marketing experts and people interested in the subject to our annual new media event. Our event offers a forum for discussing current issues affecting the sector. 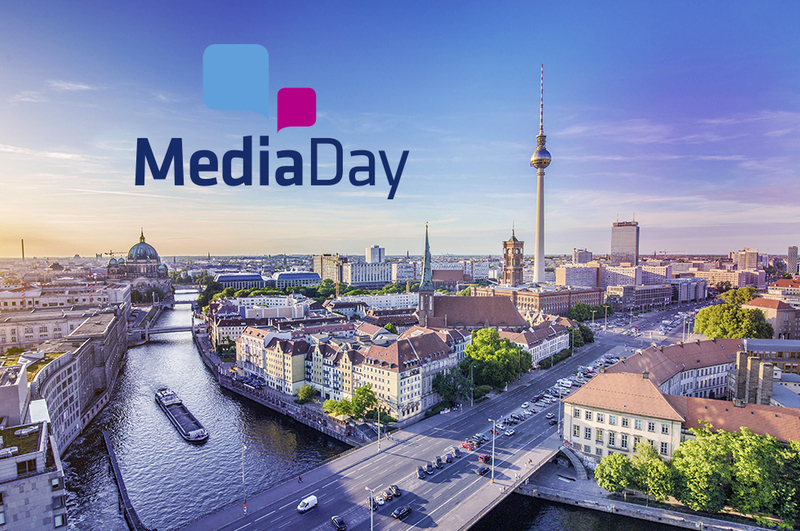 The 7th Media Day will take place on March 1st, 2018, at the Bertelsmann representative office in Berlin. This time, in keeping with the topic »Innovation and change« Digital and analog jointly lead to success, we focus on the question what innovation and change mean to our industries and how we can take advantage of them.